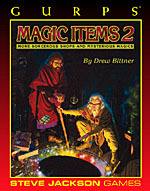 Enchantment – Expanded rules on alternate methods of enchantment, including a detailed section on enchanting holy magic items, primitive enchantment, improvised enchantment and creating runic items. Quirking – Optional rules for adding quirks to enchanted items. Complete tables are provided to give GMs the ultimate flexibility in personalizing magic items – from swords that cough to cloaks that insult their wearers. 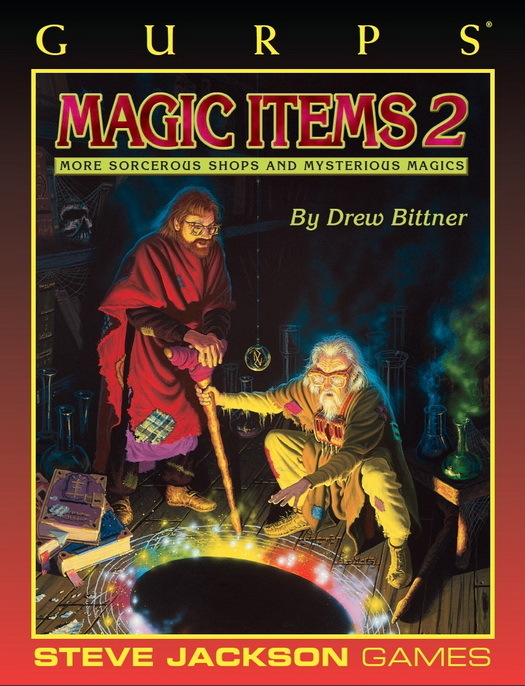 Spellbooks – A detailed section on creating and using Spellbooks as tools for mages.